Do you need foundation repairs done ON TIME? We can help. At Edens, we respect and appreciate our relationship with the real estate community in the Tulsa metro area. 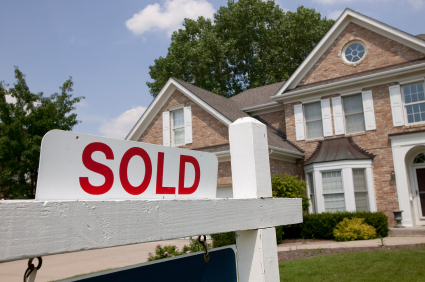 Realtors provide a valuable service to their clients when assisting them in buying or selling a home, and are also responsible for making sure any needed repairs, including foundation repairs, are addressed prior to closing. To help accommodate realtors and their clients, we have a realtor concierge on staff ready to assist with foundation/slab repairs from start to finish! We understand the urgency associated with closing a real estate transaction and work to schedule and complete foundation repairs in the time frame requested by the realtor. Foundation repairs should not be the reason for a delayed closing and our entire team works to ensure the realtor and their client are not waiting on us! 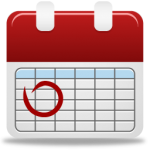 We offer priority scheduling to our realtors with a deadline to meet. Call our offices today to connect with a realtor concierge, and we will assign your repairs to a Realtor Fast Track team! Engineers reports are a critical piece to properly addressing foundation repairs. We understand the importance of the report and the necessary compliance paperwork needed to ensure both the engineer and realtor receive the proper documentation. The same rebate program we make available to homeowners is also available to our Real Estate partners, saving them up to $300 on their engineer’s report. We custom manufacture the piering solutions we provide for our foundation repair work. 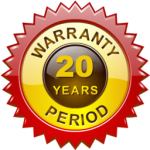 This enables us to provide a 20 year, fully transferrable warranty covering 100% of any pier related repairs. Our real Estate ppartners and their clients can rest easy knowing that the Edens Structural Solutions will not let them down! If you are a realtor in the Tulsa metro and surrounding areas, and are looking for the best solution and pricing for foundation repairs, please give our office a call today at 918-366-3001. We will provide you with a free estimate, access to our rebate program, and assign you to a Realtor Fast Track team to beat that looming closing date.